Rising OPM acts will usher in a new dawn as Ali Mall officially launches its newly transformed wing ALI X on March 22. ALI X, which stands for Arts, Lifestyle, and Interests, is a shopping haven for those on the lookout for unique and quirky items and special hobbies. It is located on the upper ground floor of the Ali Mall. Gracenote will entertain the crowd at the official launch of ALI X in Ali Mall. 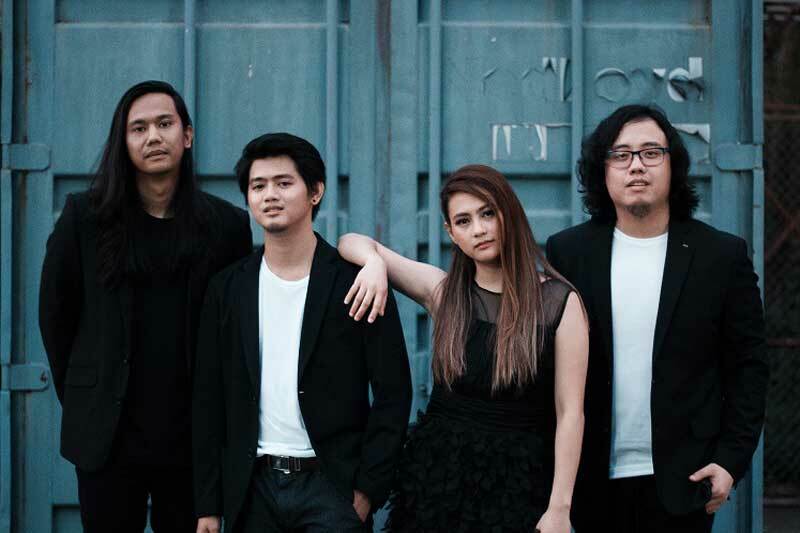 Pop group The Juans and electro-pop-rock band Gracenote will entertain shoppers on March 22. Singer-songwriter Sabu will provide the music on March 23, while rapper Krazy Kyle will drop beats on March 30 and 31. Arts and crafts, antique, vinyl, and collectibles stores dominate the lineup of establishments in ALI X, which also features ukulele and karate supplies stores. The launch of ALI X will also coincide with the first-ever RetroCon (retro convention) in Araneta Center. Organized by the same team behind the History Con, RetroCon, which will run from March 22 to 24 and March 30 to 31, will feature vintage toys, collectibles, vinyl records, cassette tapes, furniture, paintings, and more. Since it opened its doors to the public in September last year, ALI X has attracted mall visitors with its Instagram-worthy décor and quirky offerings.